Fits awkwardly—bunches in the armpits and creates muffin top illusion. Fabric loses softness and gets sort of rough after multiple washes. It also pills quickly making the sweater look raggedy just after a couple wears. 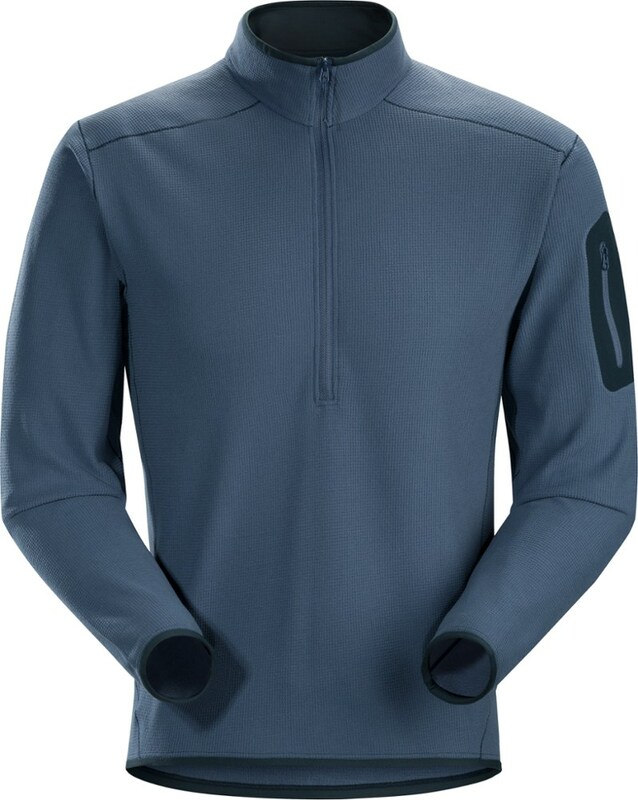 Very warm, great to layer with though the pullover is awkward to take on and off. 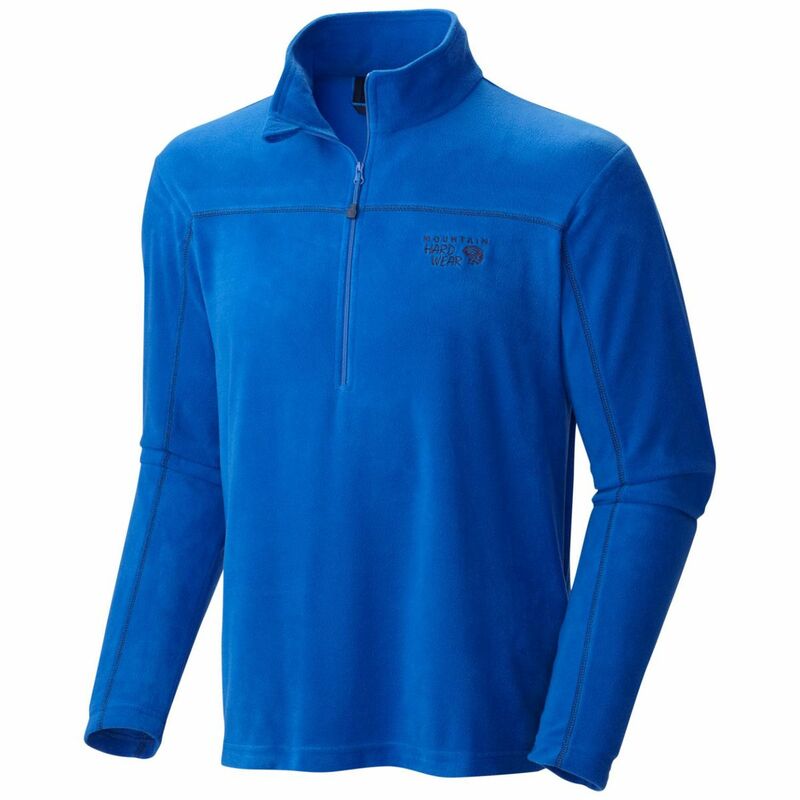 Would recommend the full zip over the 1/4 zip. Very durable to tears and snags. Breast pocket is nice to hold a card or bit of cash, but kind of useless overall. So warm, on most days you won't need a jacket. Because I live in Northern California, on most days the temps don't get below 40 degrees (f) even in the winter. So, on a cold day, my choice has been either a thick jacket that had me sweating if I did any kind of hiking or climbing or a long sleeve tee that wasn't warm enough. The Better Sweater is thick, which means it's warm and durable. I don't worry about wearing a hole in the elbows and I don't need a jacket. 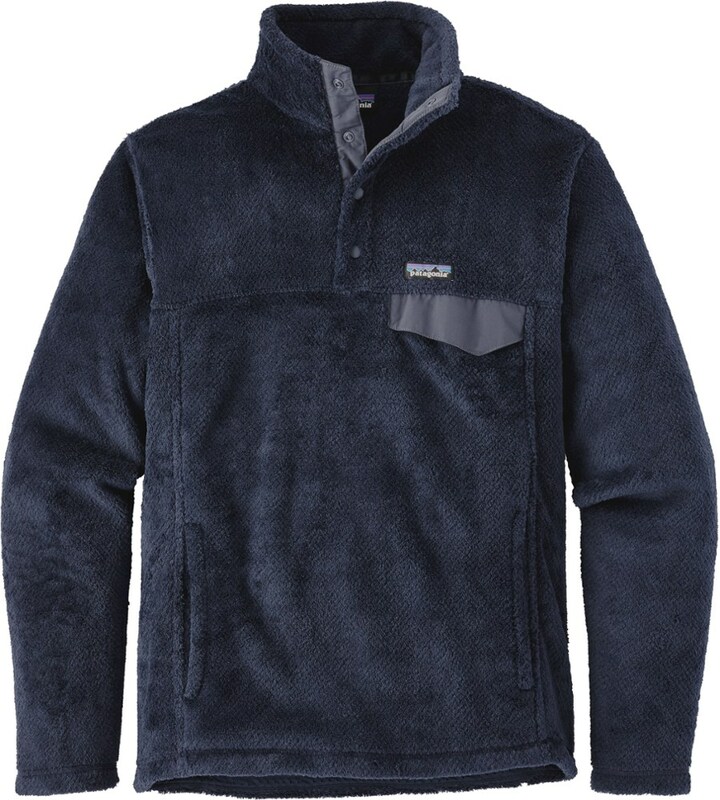 Because it's fleece, it's pretty water repellent. 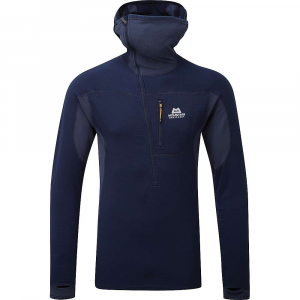 A very comfortable garment that I highly recommend to people living an outdoor life. Doesn't really catch your eye in the store, but trust me, you have to try this on. I am HOOKED on these sweaters! I saw these while strolling through the Patagonia outlet in Salt Lake City. Wasn't an eye catcher, more of a "I could use a black sweater" thing. I tried it on and fell in love. I then frantically searched the racks to find more. I bought several that day and have bought several more since. 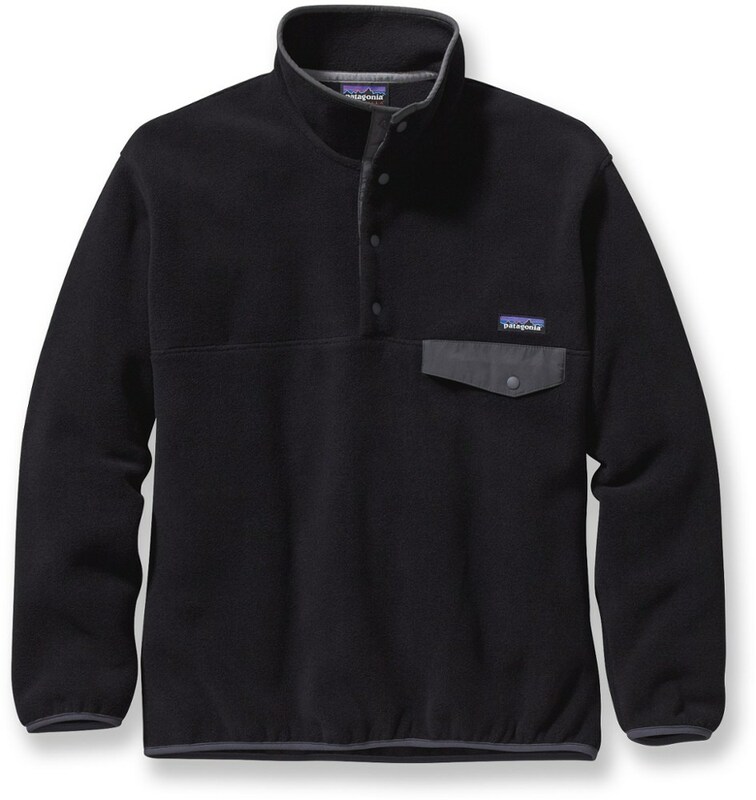 Looks like a sweater, but has a super comfy fleece lining that makes you feel like you're wearing your favorite sweatshirt. 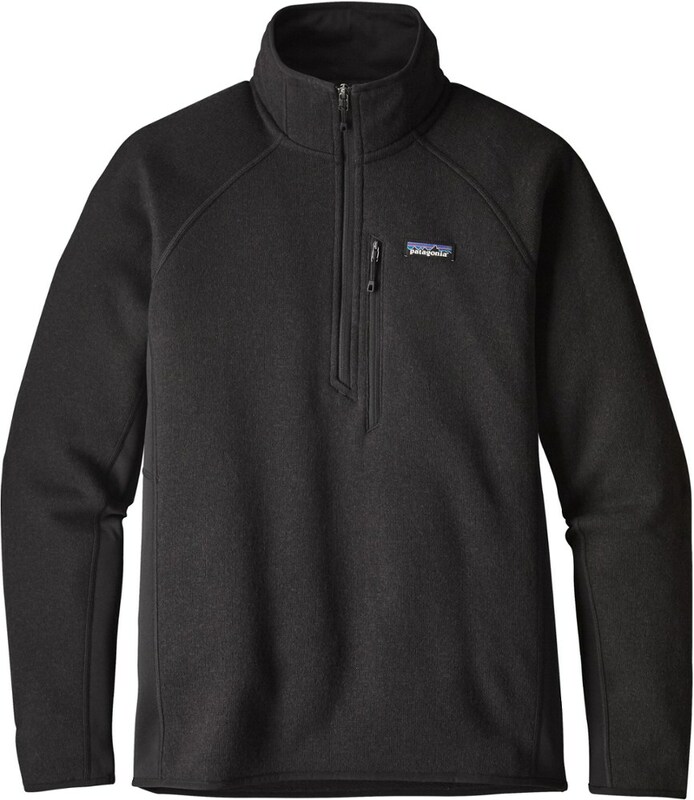 Works well for business casual environments/board meetings, casual wear. Super cute with winter skirts, sweater tights and boots. The men's small fits pretty similar to a women's medium. It's just a little less fitted through the waist and looks a little more casual than the women's. 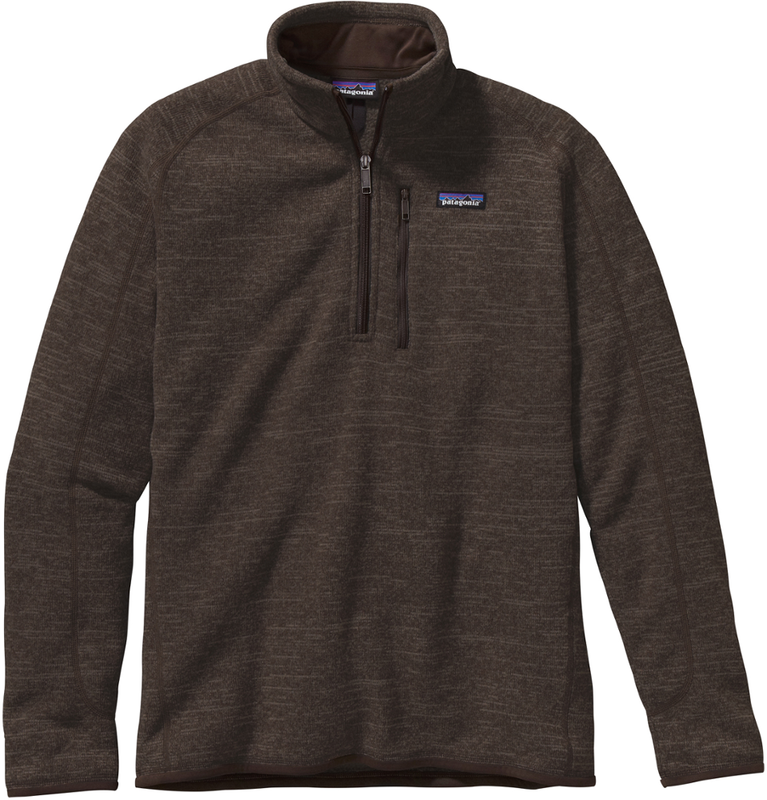 I love Patagonia quality, but am frugal and usually wait for sales.